Andy is passionate about Jesus, good communication, and games (both video and board). He joined our team in 2017, and has a Master of Marketing. He’s married to Lenny, and has a dog (Jax) and a turtle (Terrence). 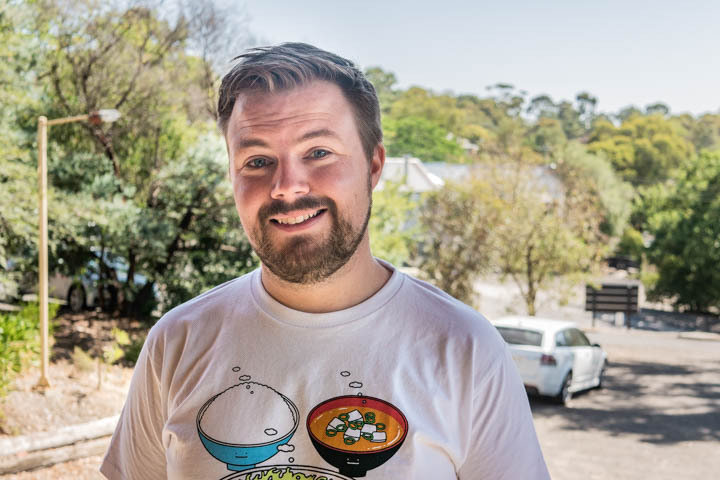 Andy has led teams including the Tech Team for our Sunday Evening service, served on our Parish Council, and founded Relief LANs, a video game fundraising event. Carolyn has been a parishioner at St John’s since 2006. 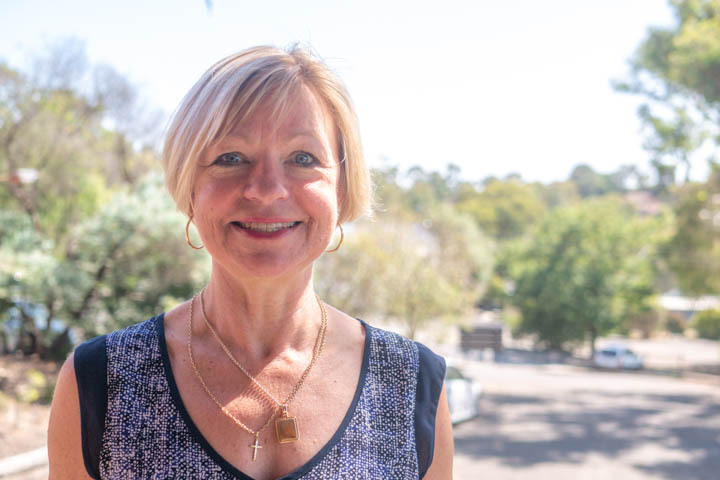 She works faithfully as the face of the St John’s office, and particularly enjoys working alongside the staff team serving God in her administrative role. Singing Christian music is a deep passion and joy of Carolyn’s and being a part of the worship team at St John’s is a great privilege which hopefully inspires and encourages others to feel God’s presence and love.